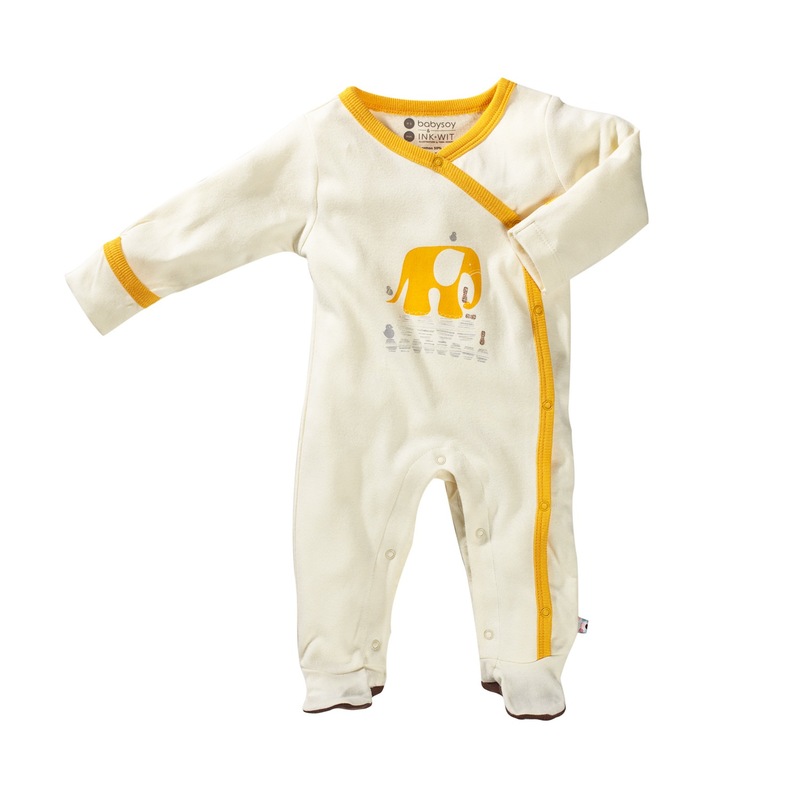 Super soft and super sweet, this organic cotton + soyfiber footie features a Elephant design printed with water-based ink and has a yellow trim and Chocolate feet. Kimono design poppers makes a stylish statement and an easy to change in and out of. 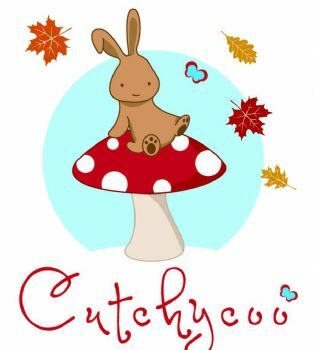 Keep baby comfortable from head to toe in luxurious soy soft organic softness. Comes with fold over mit covers that prevent babies from scratching themselves.